As a student at ICD school, your child will embark on an important journey of growth and development. The years between Kindergarten and eighth grade at ICD will see your young child mature into a confident young adult ready to take on high school. Academically, they will go from learning to read and write to being able to thoughtfully critique works of literature; from learning to add to mastering pre-algebra or even algebra. Your child will grow in faith as well. 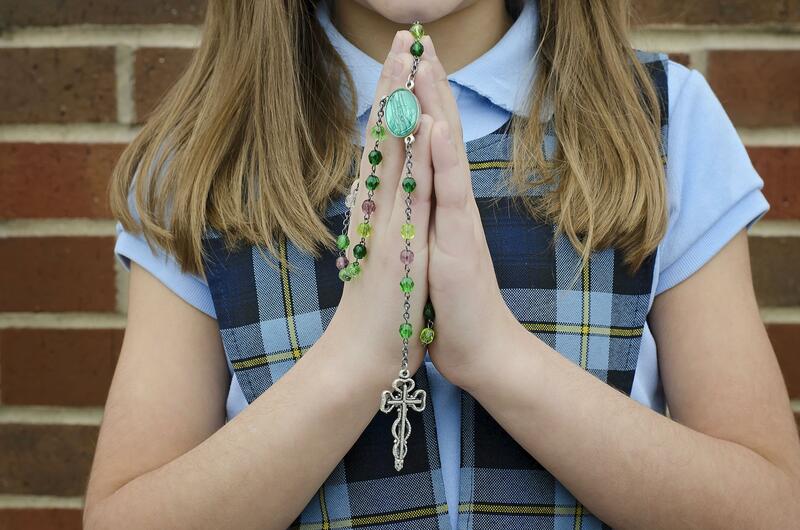 As a kindergartner they will learn that they are a child of God, as an eighth grader they will know what it means to be a child of God and a member of the Catholic Church. Along the way during these pivotal years, your child will be embraced and encouraged by teachers and staff who recognize the importance of the task put before them, to play an integral part in your child’s development. Graduates of ICD school go to high schools across the greater St. Louis area with confidence in their education, becoming valuable assets to their high schools and beyond.